My brother is a mechanical engineer at the world's largest wind tunnel. 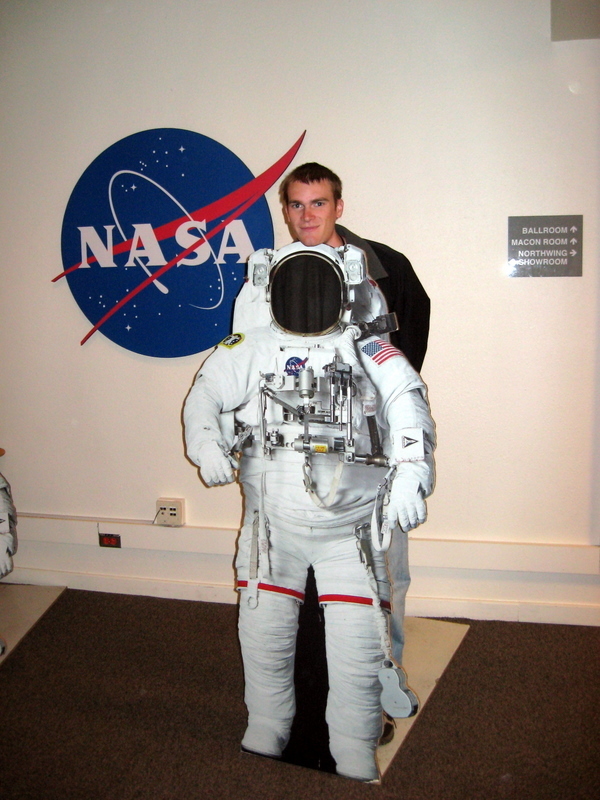 Back when he was an intern while in college, he worked for NASA on LADEE, a satelite mission to the moon which is scheduled for launch in May of 2012. He informed me that Mary Roach would be giving a talk in conjuction with someone who is knowledgable about Mars and I couldn't wait to go. 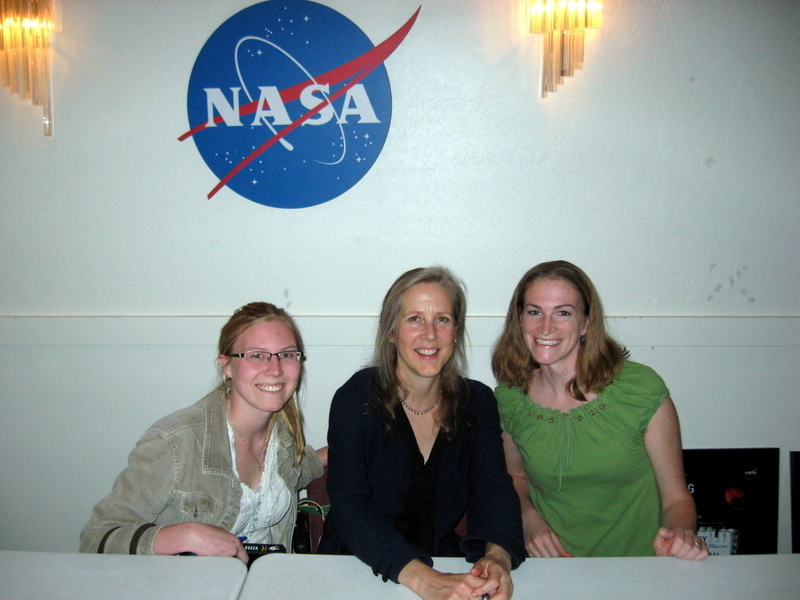 MARY ROACH, people! If you haven't read her books, you need to. All of them. Go now. I'll wait. No? Ok well at least put it on your to-do list. The talk was interesting, though in my opinion Mary should have talked more. Turns out the other attendees were really interested in Mars or something. There was audience participation. I just wanted to listen to Mary. Not audience members who cared about Mars exploration. Bah. 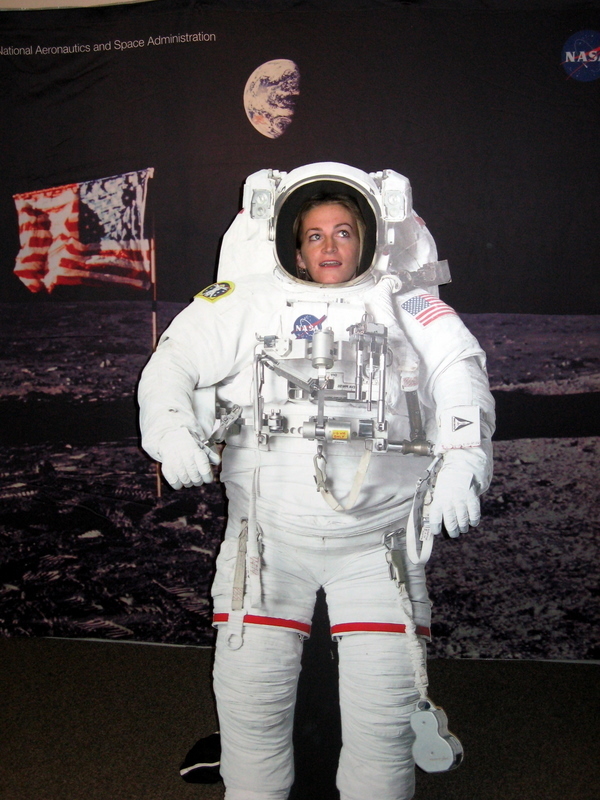 Mary's book "Packing for Mars" talks about the unique challanges humans face as they study and try to get to and exist on or around Mars. On the topic of establishing a colony on Mars for people to stay and live: "We send people to antartica but we ONLY bring them back due to necessity." This was from some guy who worked on a Mars rover. His point being that getting enough supplies for people to live for quite some time to Mars isn't the difficulty. An audience member suggested that one approach to overcoming difficulties to getting to and living on Mars would be to "Keep throwing enough people at [Mars] until they stick." He said other things too, but this imagry made me laugh. His point was that people have risked more for less, and that there probably are enough people who would sign up to go and never come back. "The earth is just a freakin' nice place to be." Sounds like an amazing evening! Very cool.